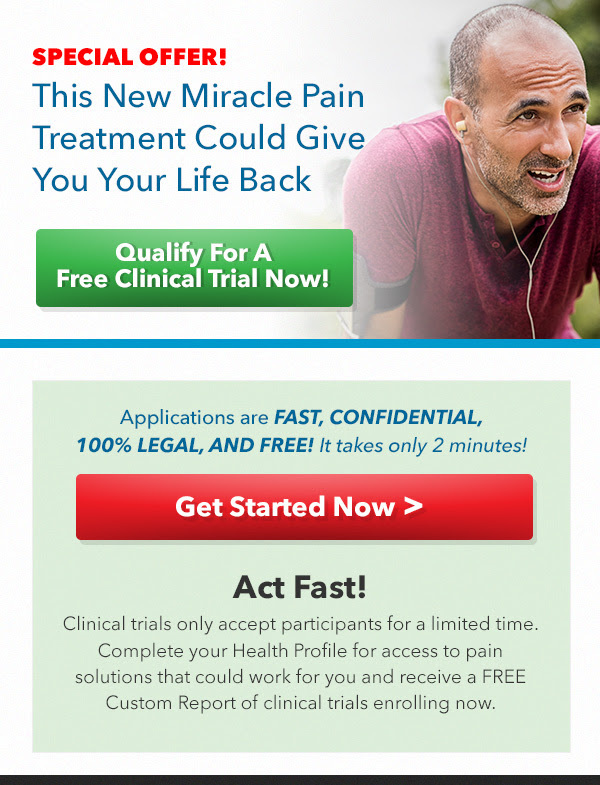 With just basic contact information and a relatively short questionnaire, you can see if you qualify for 100% legal research clinical trial on the effects CBD and stem cell therapy has on pain relief! Pays on multi-step lead form. Allowed Traffic: E-mail, Display, Newsletters. 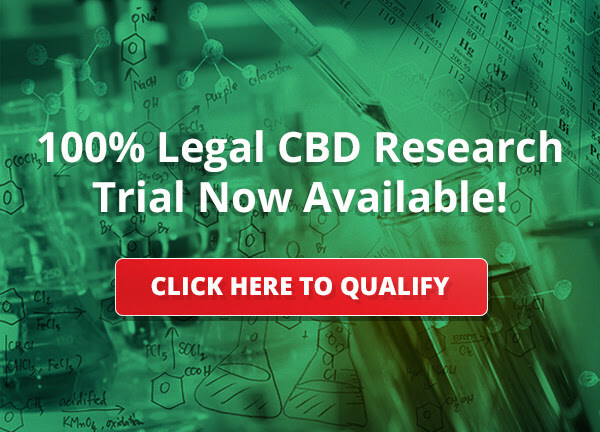 Interested in promoting CBD Clinical Trial? Preview the CBD Clinical Trial lander here. Sign up for the new CBD Clinical Trial campaign on She Is Media. Get paid 3.20% of sales for each sale made through your affiliate links. Interested in promoting Stem Cell Therapy Clinical Trial? Preview the Stem Cell Therapy Clinical Trial lander here.